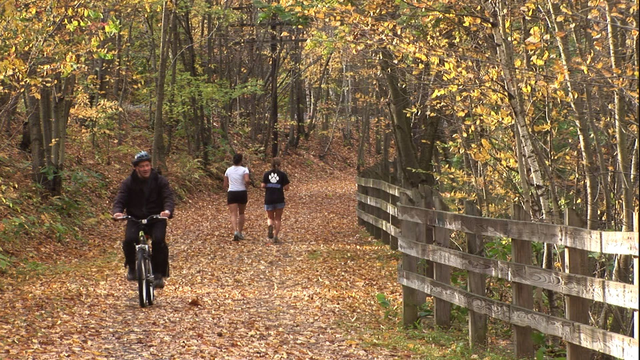 Across the country, people are discovering the advantages that nature trails can provide in their communities. Preserving the environment, promoting health and wellness, driving the local economy. The Lackawanna Heritage Trail in Lackawanna County does all of these things, and it helps to link the region's past, present and future together.